Tarun Gupta December 4th, 2015 Search Engine Optimization 2 comments. 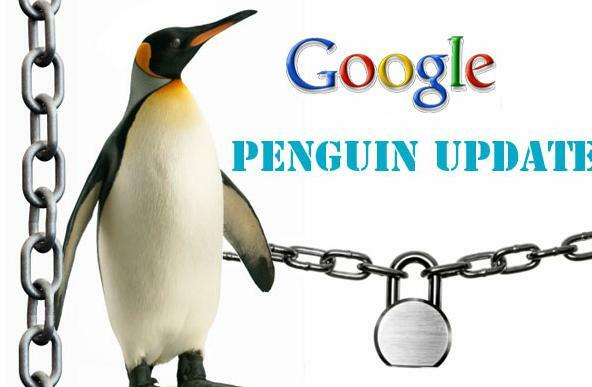 The news might disappoint webmasters who have been eagerly waiting for the latest Penguin update. If speculations are true, the update that webmasters are looking for since long, would be delayed until next year. This is what people from Google are suggesting right now. 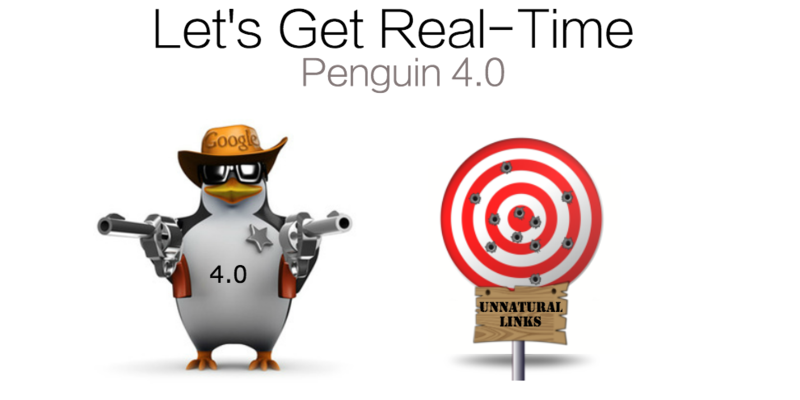 The last and major Penguin algorithm was rolled out in October 2014, and the next real time update was scheduled before the end of the year. But as December has started off and people are in festive mood, webmasters are wondering if the latest Penguin update would be happen anytime in the midst of the Hollywood rush. Most of them are of the opinion that Google wouldn't be launching the update until the new year after the holidays. Like others, Googlers are also on vacation during these holidays, including Gary Illyes who turns to be the hub for most of the Penguin info we gather. In a recent hangout, he had already said that the next update wouldn't be an unfinished one. So, the signals are clears, if Illyes would be busy celebrating the season, update would be delayed. 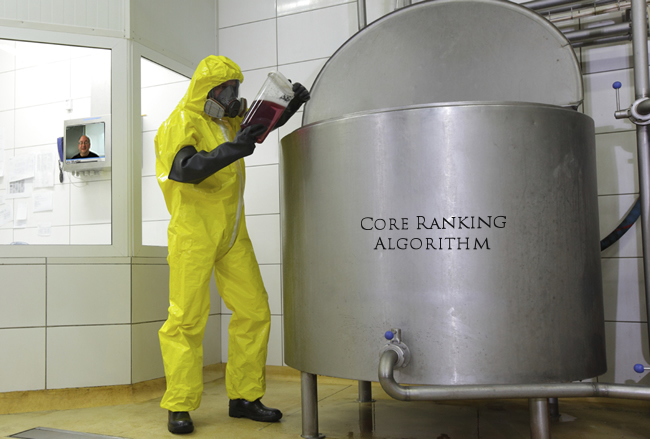 The good news is that now SEOs won’t need to be doing Penguin update analysis for clients during the holiday season too. And if you're still working on disavowing links, you have more time to finish it up. The good news is Google is working hard to become the only Affiliate any business will need, bad for affiliates but good for business and users! 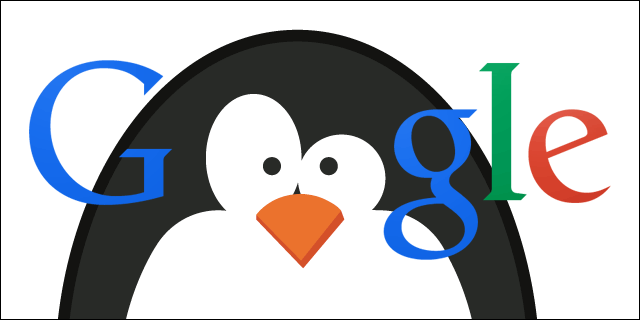 Penguin is a gift to SEO’s they get to rinse and repeat cleaning links everytime they release one while building links in between!